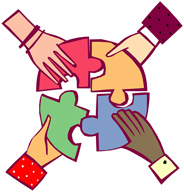 MISSION: Advancing equity for women and girls through advocacy, education, philanthropy and research. For over 65 years the Hilo Branch of AAUW has been assisting women and girls in our community to achieve self-realization through education. We are continuing this tradition and hope you will join us in our mission. 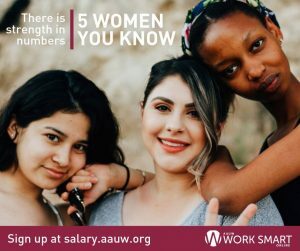 If you hold an associate or equivalent, bachelors or higher degree from a regionally accredited college or university you can join AAUW Hilo as a regular member. The University of Hawaii at Hilo (UHH) and the Hawaii Community College (HCC) are AAUW College/ University member schools, so if you are a full time graduate or undergraduate student at UHH or HCC, you may join as an e-student affiliate of National AAUW for FREE through the AAUW National website. E-student affiliates can also join the Hilo Branch for $16/ year. 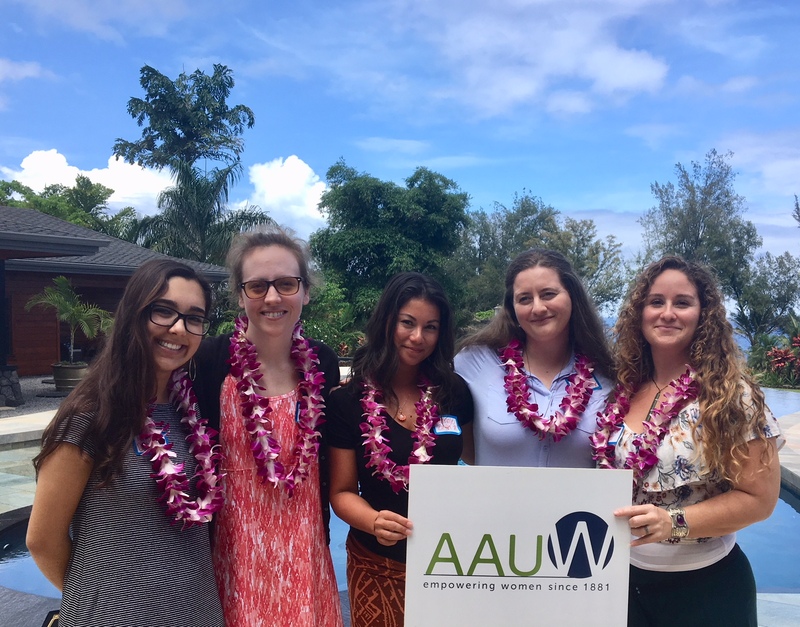 2018 AAUW Hilo Branch Scholarship Winners! for more details about these scholarship winners.